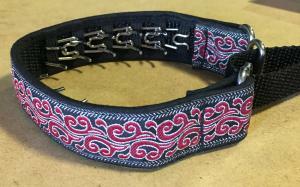 A great training collar, its a prong collar and so much more. Have you had your prong collar come apart on you? Do you have a hard time putting it on nad taking it off. Do you get dirty looks from strangers when you pass by?